Another week down in September. Time sure does fly. Here in Michigan we've felt the crisp Autumn breeze for a bit and then it got a little bit warmer. I get very excited when I step out onto cold concrete in my bare feet & breath in sharp cool air....it means tights, layers, boots, & Fall! Then guess what happens? Christmas! Oh, & my birthday! This week I've been traveling around with Zach & he's left me at assorted Starbucks to get a few things done..yesterday I was in a Starbucks for 10 hours. That's normal right? Do they kick people out?? 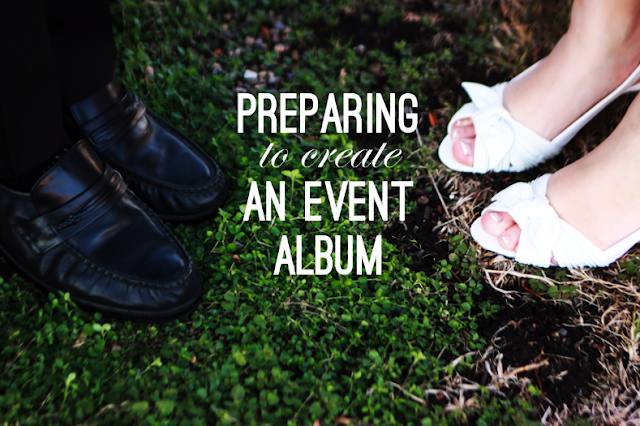 These great tips for scrapbooking a specific event album. I am no scrapbooker but this may actually help me plan layouts & not go all willy-nilly! Check out the step-by-step tutorial on Glow in the Dark Soul. Of course this...are you kidding? I can't wait to wear tights. I think this is also called lumberjack chic & I don't hate it. The way Mandy of Miss Indie is just so beautifully gorgeous. I love these colors on her & really adore her style. All of her outfits make me smile & then run to my closet to find something Mandy-licious to wear! This Magic Hour photo shoot. Such lovely colors! 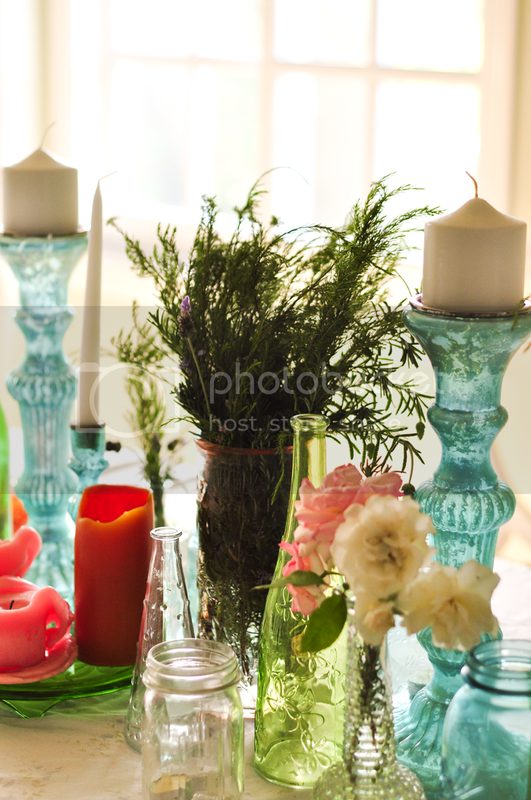 The Flowerchild Dwelling is one of my favorite blogs & these photos make me feel the magic! I love the lumberjack outfit, and Miss Indie! Your blog redesign is super cute but I thought you might like to know that the font comes up super small and I don't think it's my settings, I have to squint to read! I LOVE THE LUMBERJACK CHIC. OMG SO CUTE. 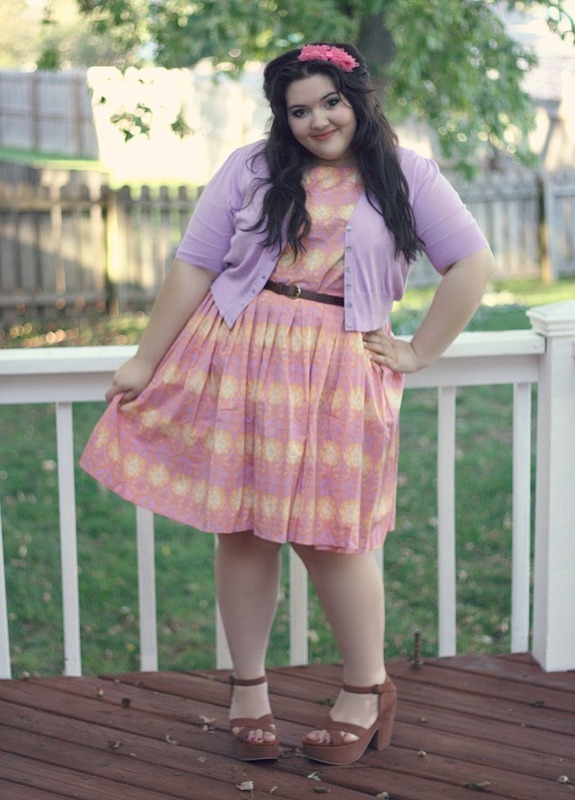 love the blog so much girl! keep it up! 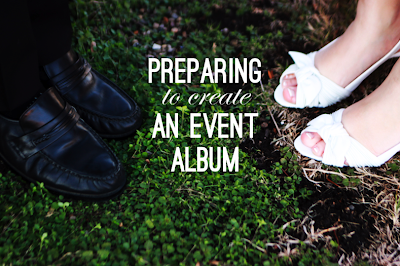 thanks for including my event album prep in your favorites post! Lumberjack chic is an adorable name for that style too. Love it!